Welcome to the 4th installment to of our new segment, New Listing Mondays! 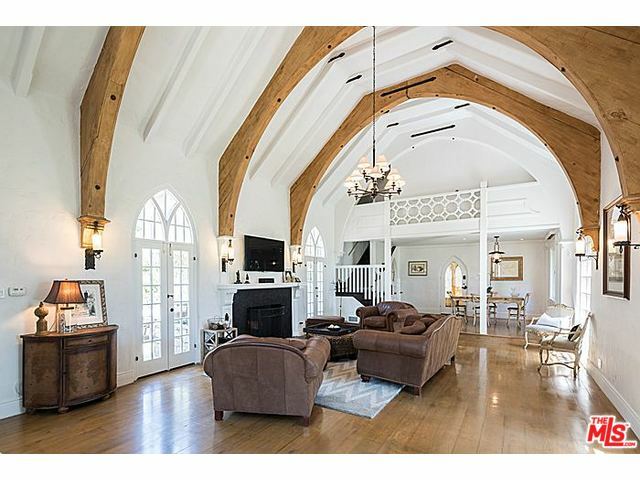 Every week, we post an update on the newest and hottest properties in Beverly Hills, 90210 and Santa Monica, 90402. 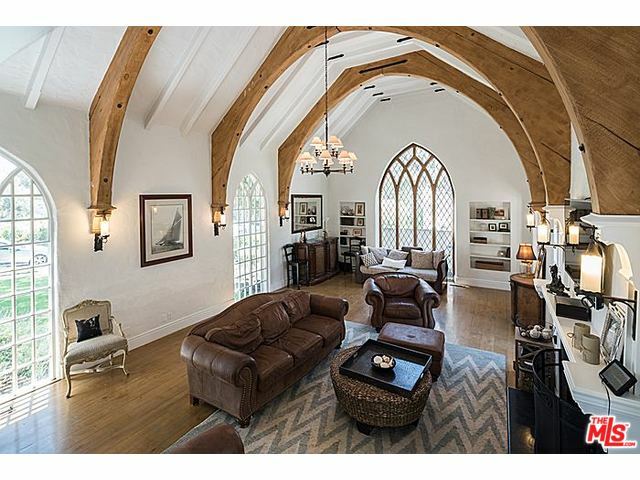 This week there are 4 new listings in Beverly Hills and 1 in Santa Monica. Note: We are taking a planned break from posting new listings on Monday, July 13th, but will be back with twice the listings on Monday, July 20th! 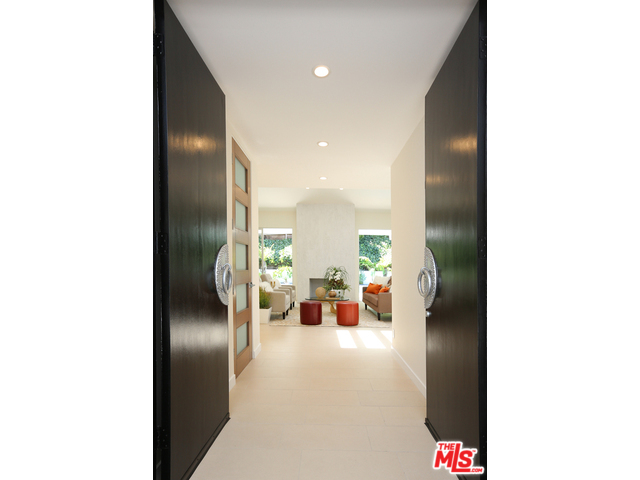 3202 Hutton Dr, listed at $2,695,000. Traditional two-story home with fabulous curb appeal on quiet tree-lined street. Red brick exterior, high ceilings, recessed lighting, sound system, chef’s kitchen, French doors, bay windows, plantation shutters, family room with bar and fireplace. Large beautiful yard with heated pool & hot tub. 4,000 sq. ft. on 22,000 sq. ft. lot. 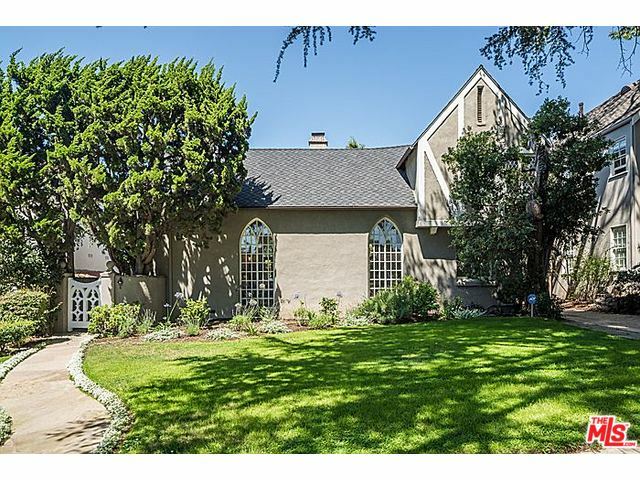 9833 Easton Dr, listed at $1,149,000. 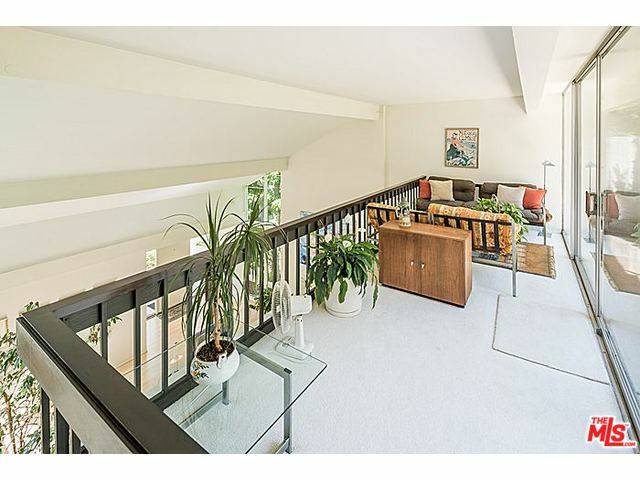 Architect owned and designed mid-century in Benedict Canyon – first time on market in 50 years! Set above street for ultimate privacy. 2 bed/2bath. 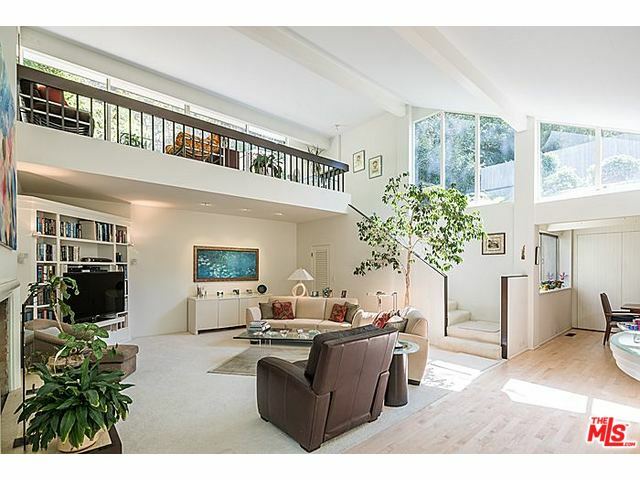 20 foot high living room, post and beam design, expansive loft, home office, central heat/air, gas fireplace, flat private grassy backyard, landscaped hillside, solar power, room for expansion. 1,500 sq. ft. on 12,000 sq. ft. lot. 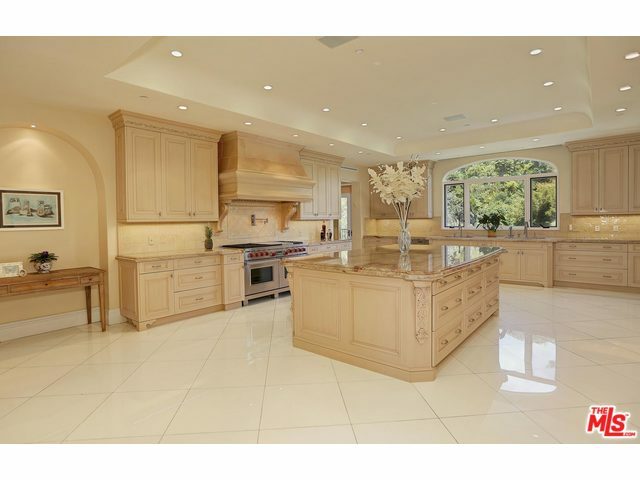 1244 Angelo Dr, listed at $14,850,000. When only magnificence will do: light-filled Mediterranean estate w/panoramic city views. Grand scale and luxurious details. 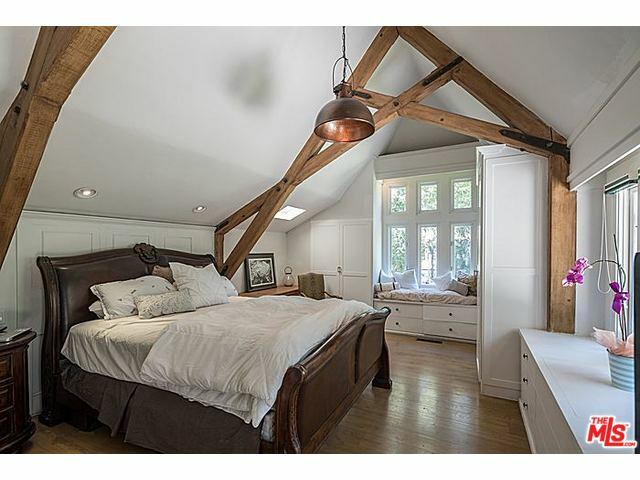 Stunning living room & master suite both have fireplaces and outdoor verandas overlooking the city. Formal dining room, enormous gourmet kitchen, stately office, 2 powder rooms, elevator, party/conference room w/custom bar, billiards, wine refrigerators, built in TVs, indoor spa and bath, housekeeper’s room, sparkling pool and spa, outdoor entertaining areas. 9,800 sq. ft. on 10,000 sq. ft. lot. 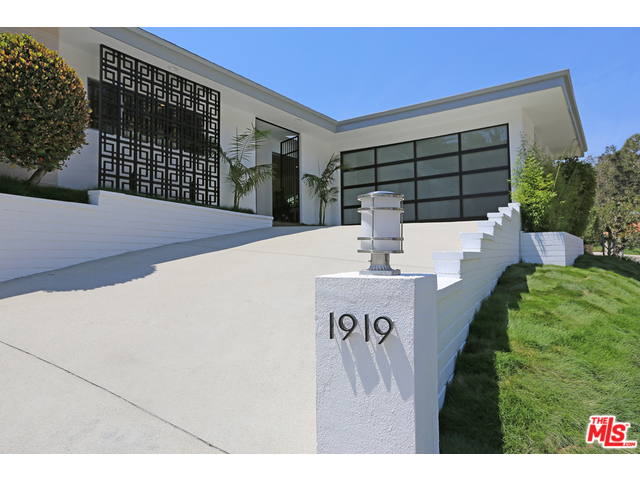 1919 N Beverly Dr, listed at $2,795,000. 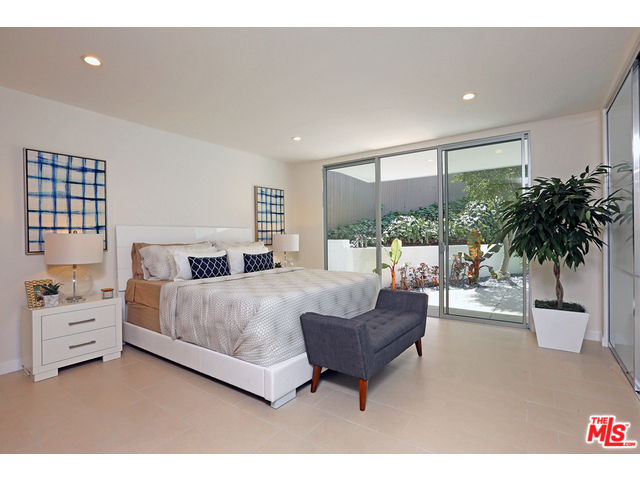 Glamorous, newly renovated Modern with chic loft-life vibe. 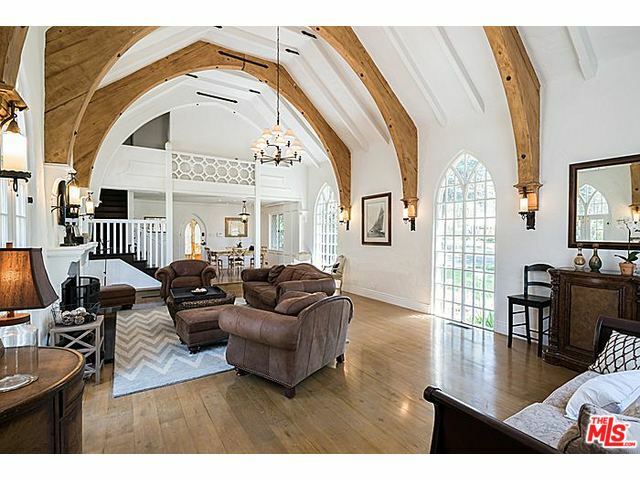 Living room with soaring ceilings, Italian porcelain floors and fireplace. Stunning kitchen. Open dining room that looks onto a zen-like garden with tranquil fountain. 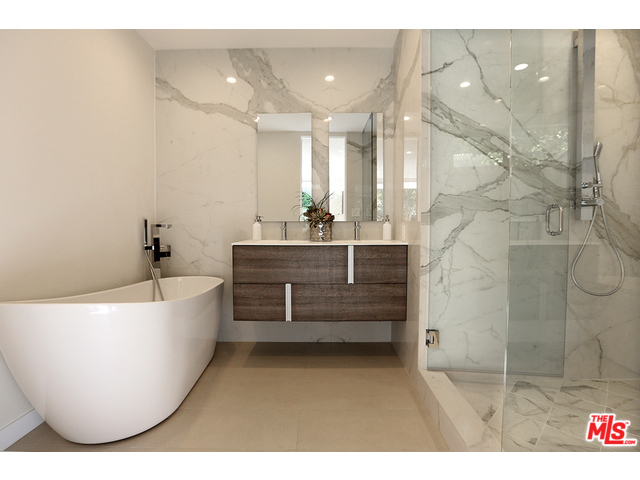 Master bedroom has stunning bath with Calcutta marble shower and separate tub. Private yard with brand new pool and spa. 2,600 sq. ft. on 7,500 sq. ft. lot. 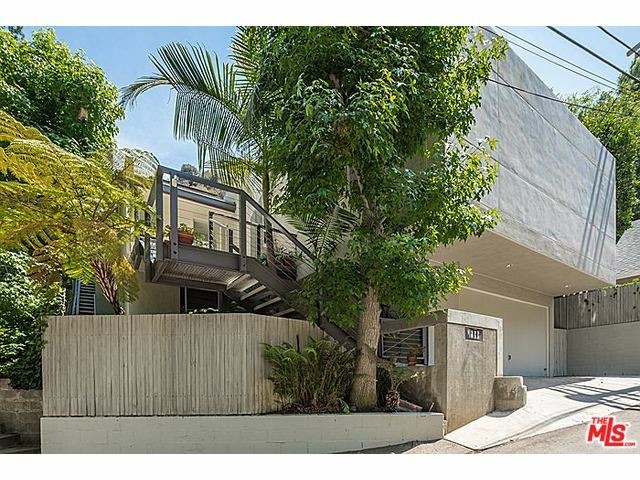 247 20th St, listed at $3,398,000. 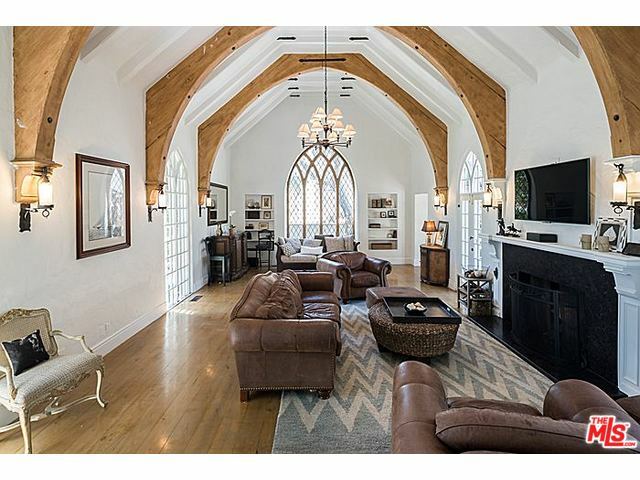 This enchanting English style home, situated on a beautiful tree lined street in Gillette’s Regent Square, offers a spectacular light and airy Living/Great Room reminiscent of a remodeled chapel interior, with soaring vaulted ceilings, interior flying buttresses, exposed beams, wood burning fireplace, and stunning floor-to-ceiling arched Tudor windows. 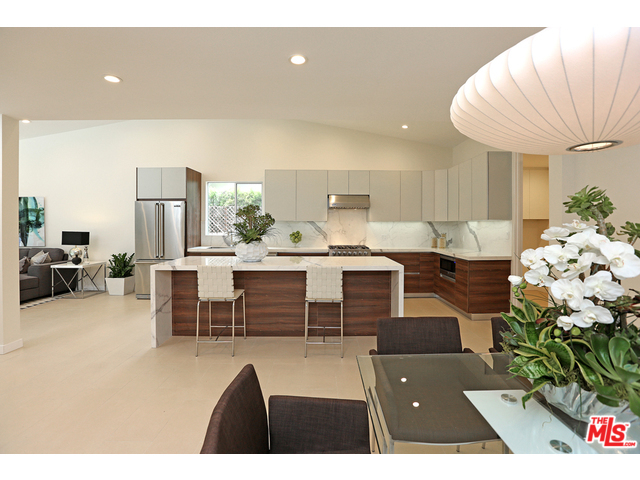 Chef’s kitchen, pantry, black granite counters with white marble back splash, sun-filled breakfast nook, large & lush yard with spa. Exquisite period details in Franklin School District. 2,600 sq. ft. on 8,900 sq. ft. lot.